We’re obsessed with gun holsters. All kinds. 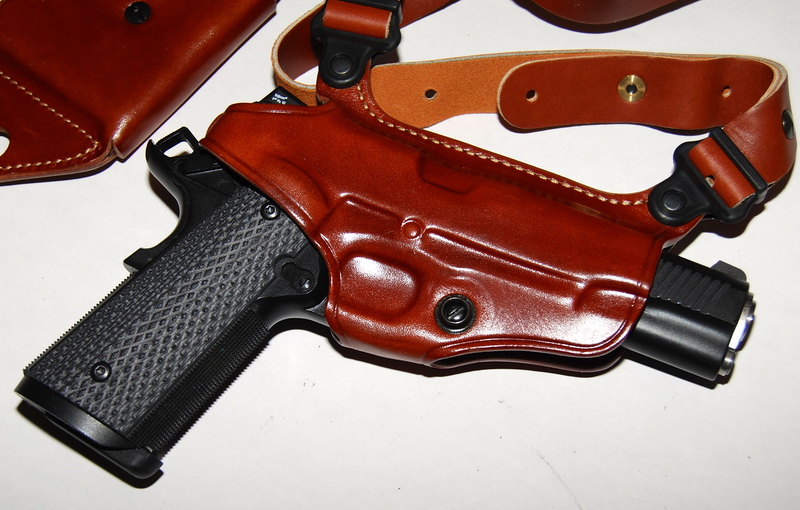 Leather holsters, tactical holsters, inside the waistband, outside the waistband, ankle holsters, shoulder holsters, bra holsters, belly band holsters, office supply holsters, and most any other kind of concealed carry gun holster you can imagine. We’re so obsessed that we recently wrote a guide about finding a practical gun holster. It’s insanely practical. So we’re in the process of making it a full length book. We’ve got boxes and boxes of holsters that we’ve tried and tested. See below for holsters that we recommend.